Ask us on our Facebook page. 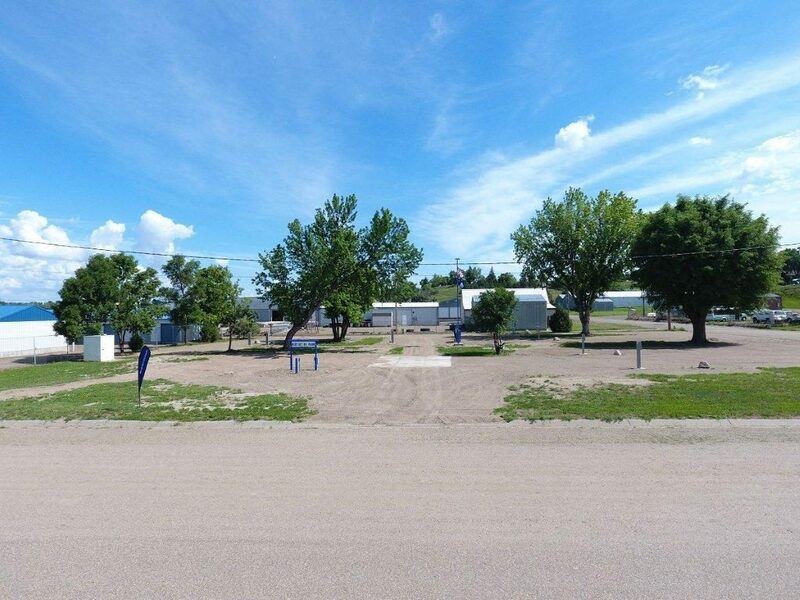 BLUE SKY RV PARK IS NOW OPEN! 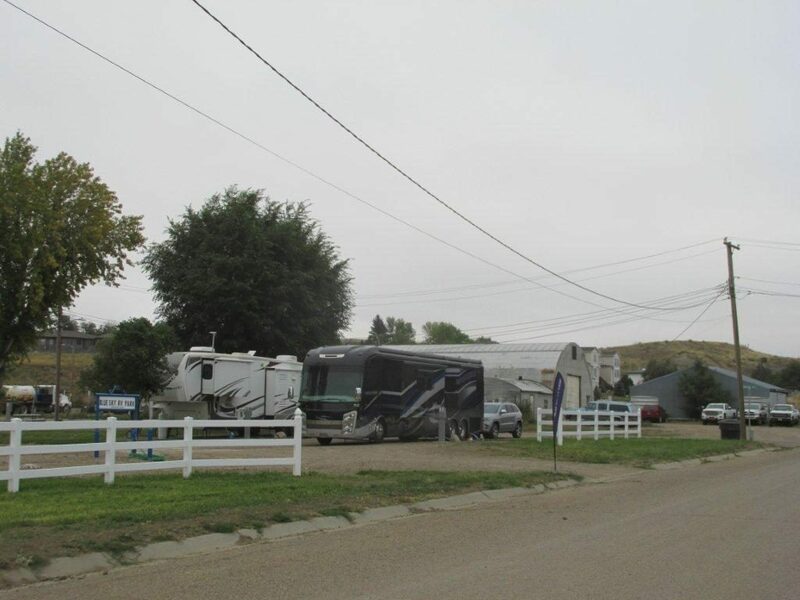 Blue Sky RV Park is a new self-service RV park in Glendive, Montana. 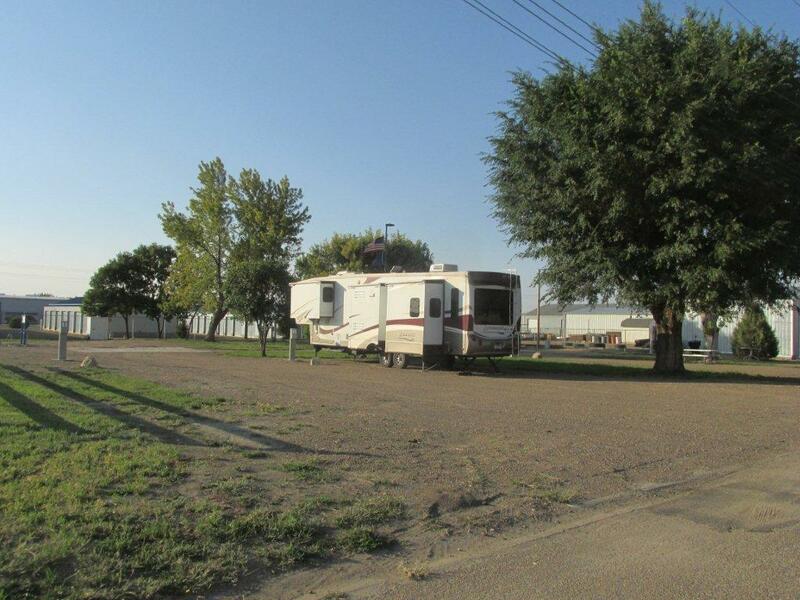 Convenient, if you like a small (only seven spaces), quiet, and clean RV park for overnight or all summer. We are open from April through November. 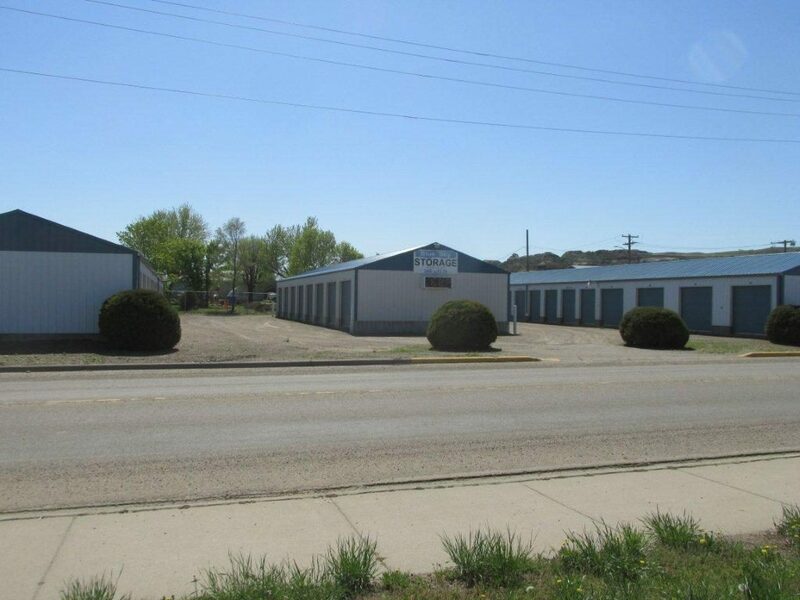 Seven 25′ X 60′ spaces. 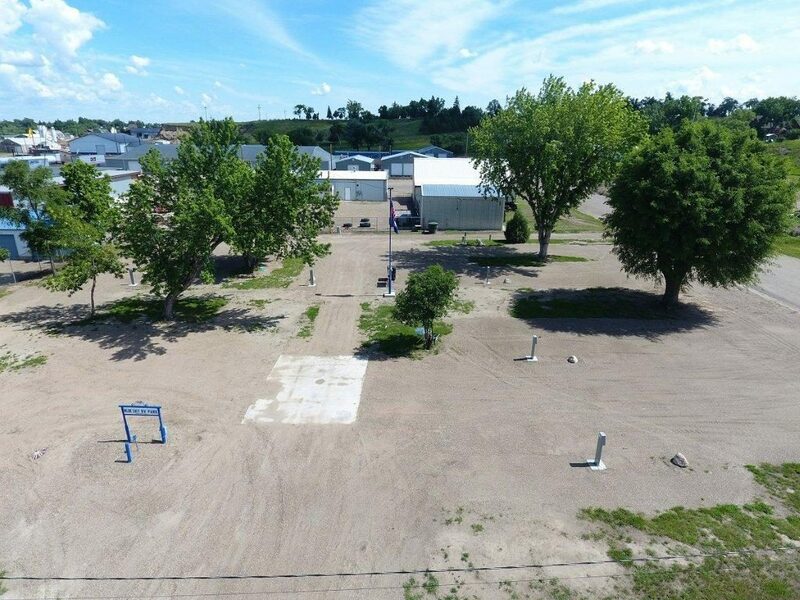 Several are pull through sites. Registration forms are available at the park in the registration box just below the flag pole. 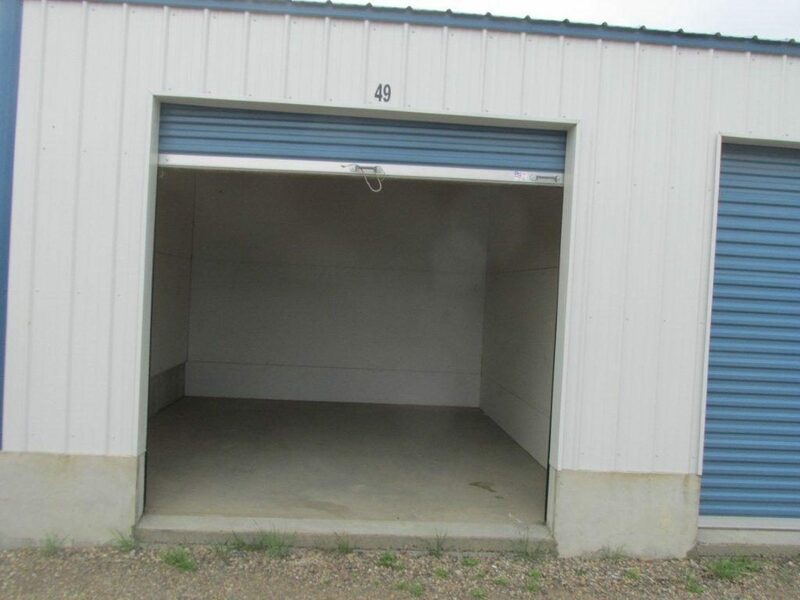 Quality Storage at a Reasonable Price At Blue Sky Storage, Glendive Montana, we are a family-owned business that has been in the storage business for over 20 years. 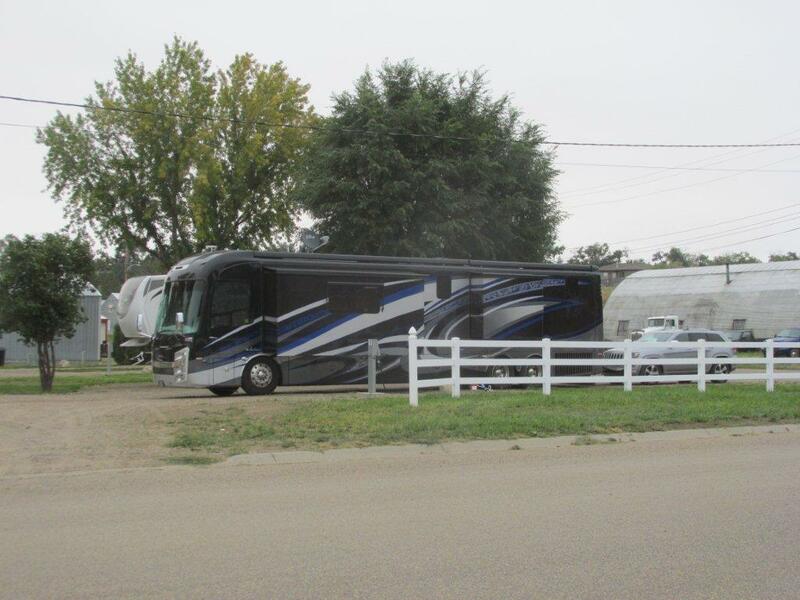 Our affordable units come in a range of sizes and each has its own light as well as yard lights. 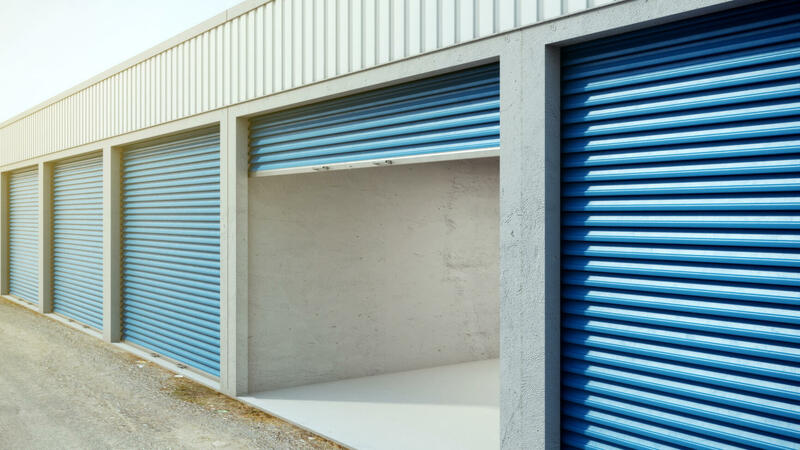 Our goal is to provide our customers with a clean facility in which to safely store their belongings at a price they can afford.